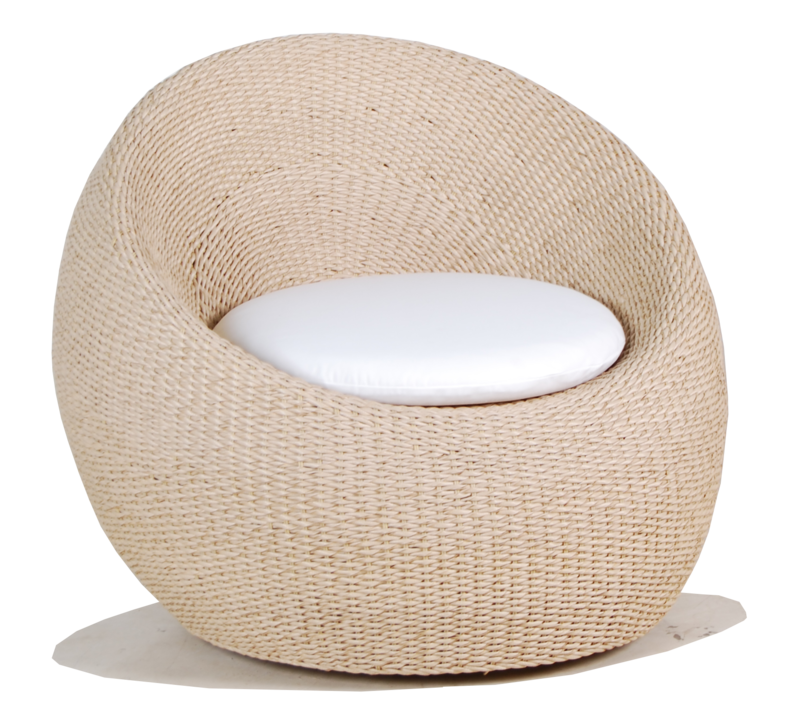 Elana Rattan Wicker Banana Leaf Club Chair Stellar. 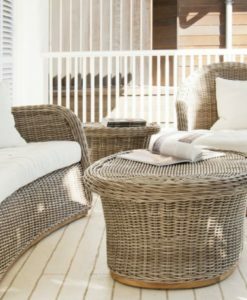 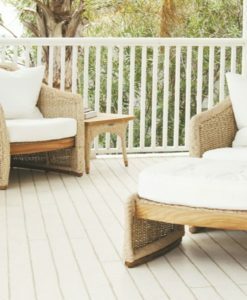 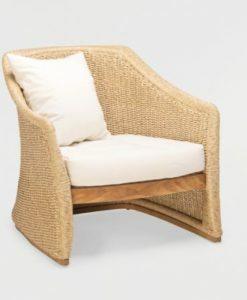 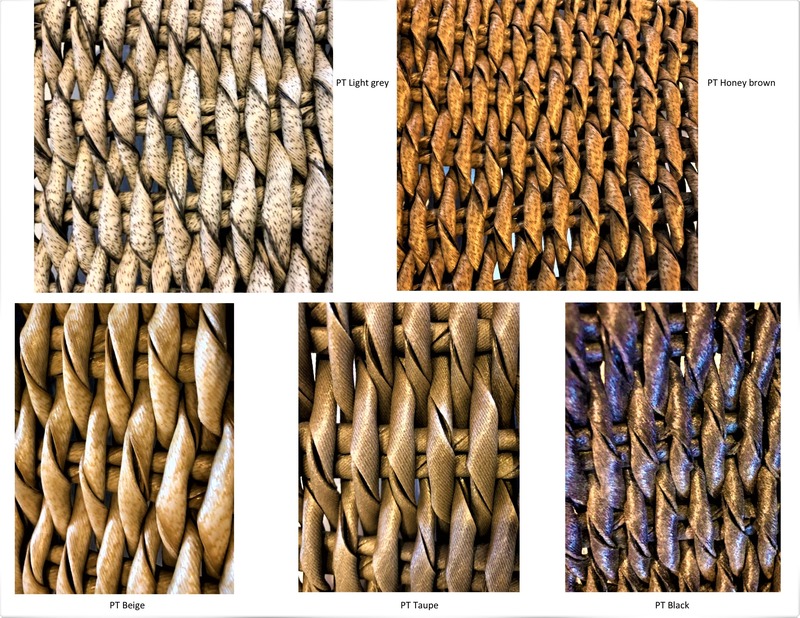 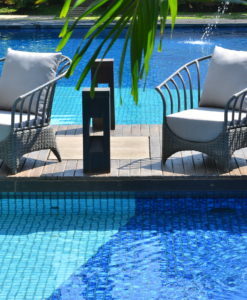 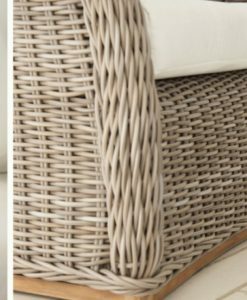 The modern hand woven wicker club chair is hand-woven in either choice of rattan banana leaf standard synthetic wicker. 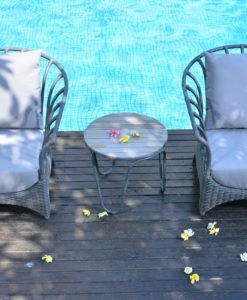 Making it perfect for relaxation. 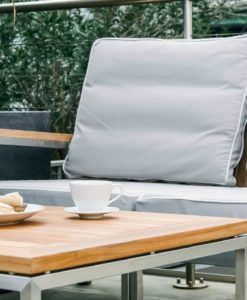 Suspended from the aluminum frame around it, the seat stretches and absorbs the weight put on it and reverts back to its original form. 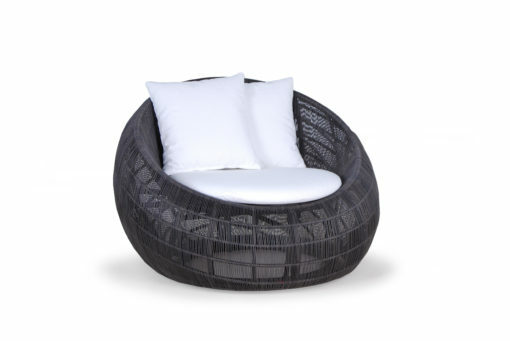 Hence, providing for maximum comfort. 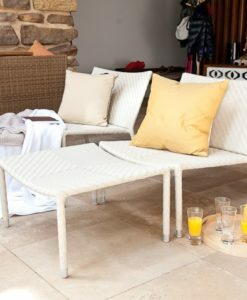 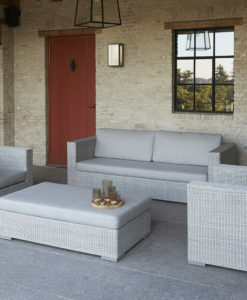 The cushions are made with a market leading foam called QuickDry. 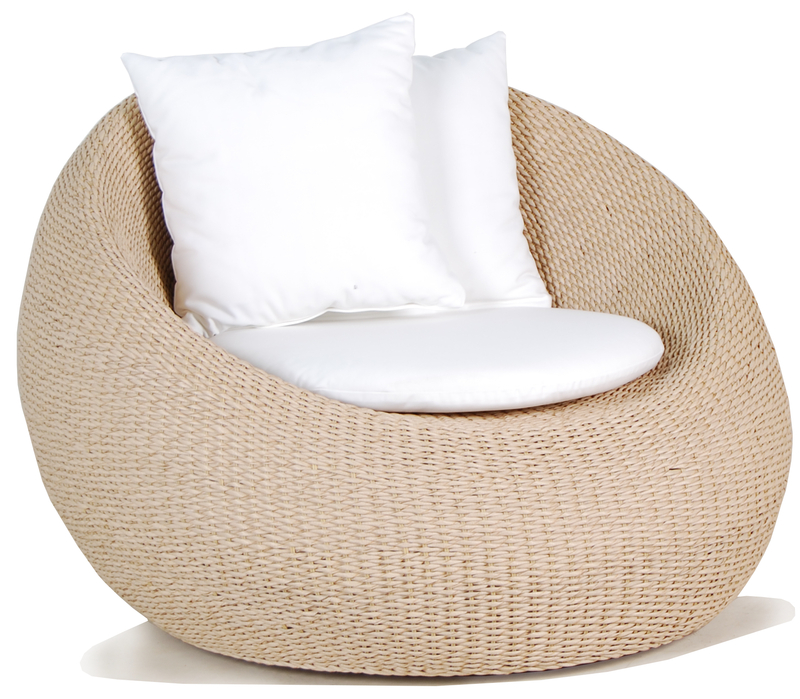 Making this chair the absolute fit for luxury, relaxation and comfort. 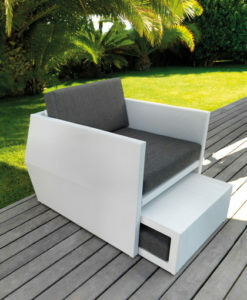 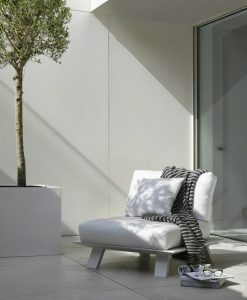 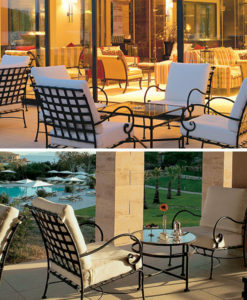 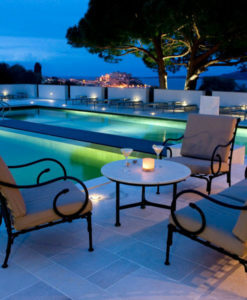 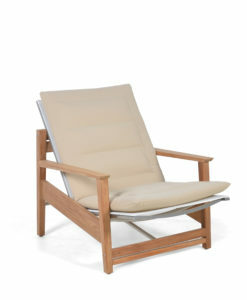 The aforementioned makes this club chair perfect for terraces and spas. 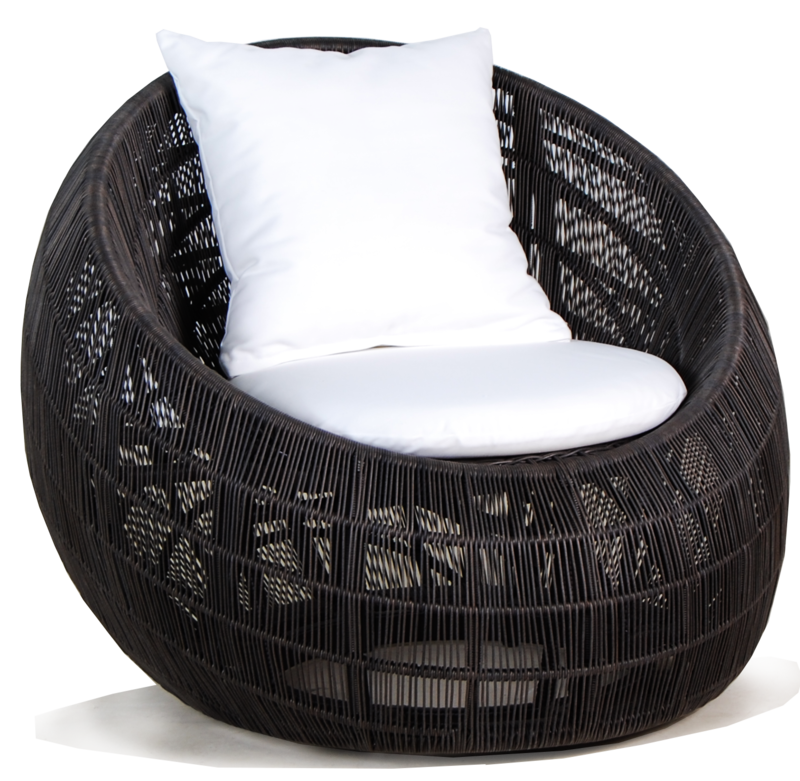 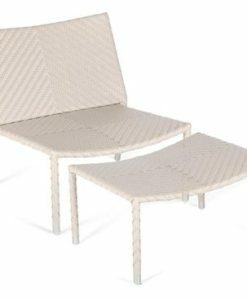 The modern hand woven wicker club chair is made from hand-woven synthetic wicker on aluminum frame. 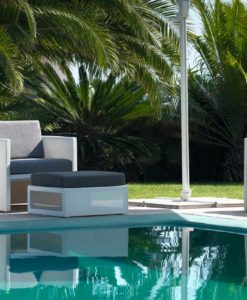 This club chair is also ideal for hotel and pool lounge areas. 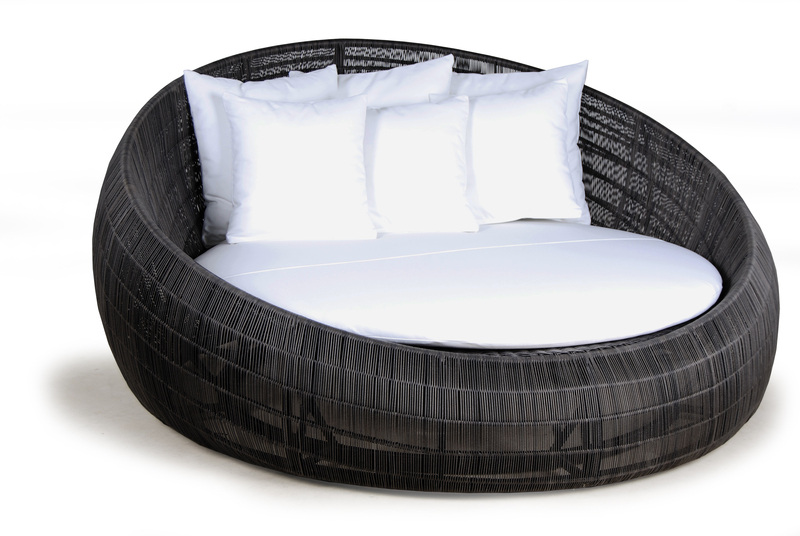 Daybeds are also available to match. 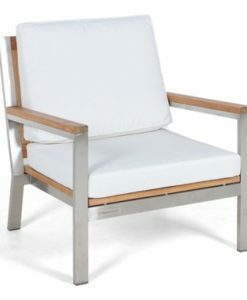 The medium sized Club Chair is design for one person. 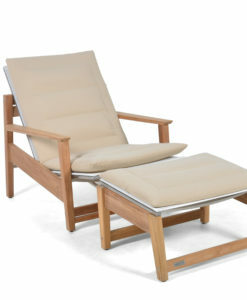 The large sized Club Chair is for one-person seat, allowing for the person to have their feet up.